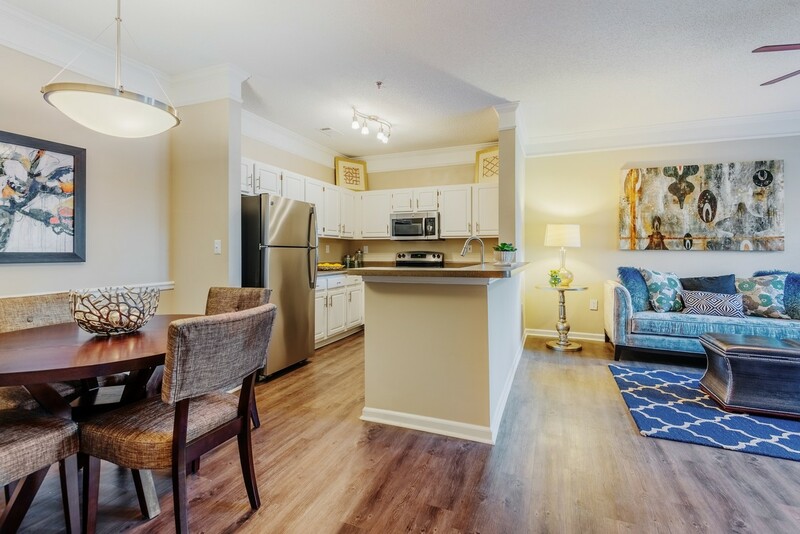 Preston Hills at Mill Creek is a garden-style apartment community that consists of 17 three- and four-story apartment buildings with a mix of one-, two- and three-bedroom apartment homes. 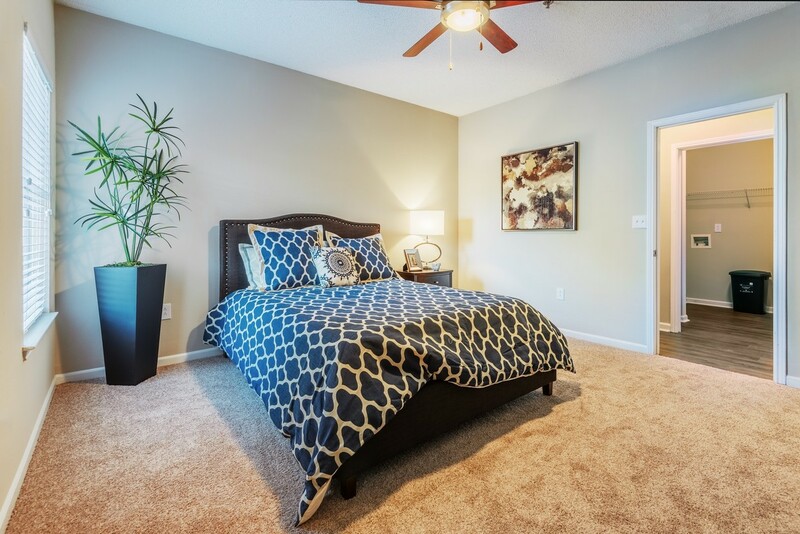 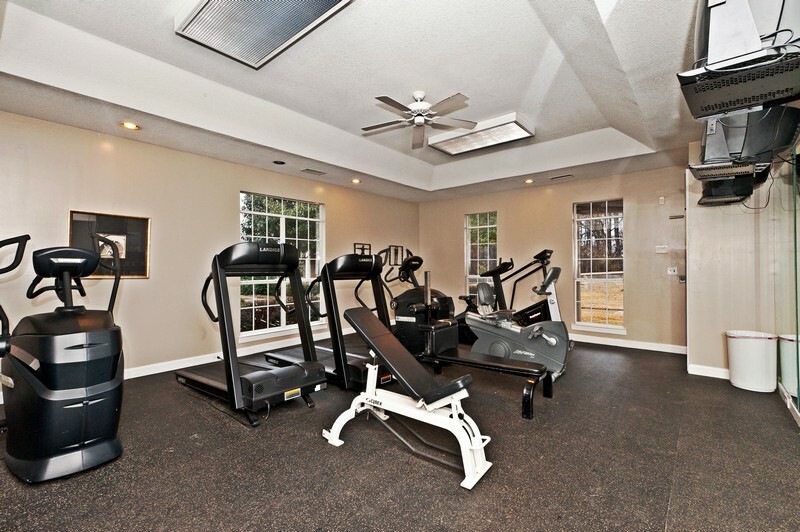 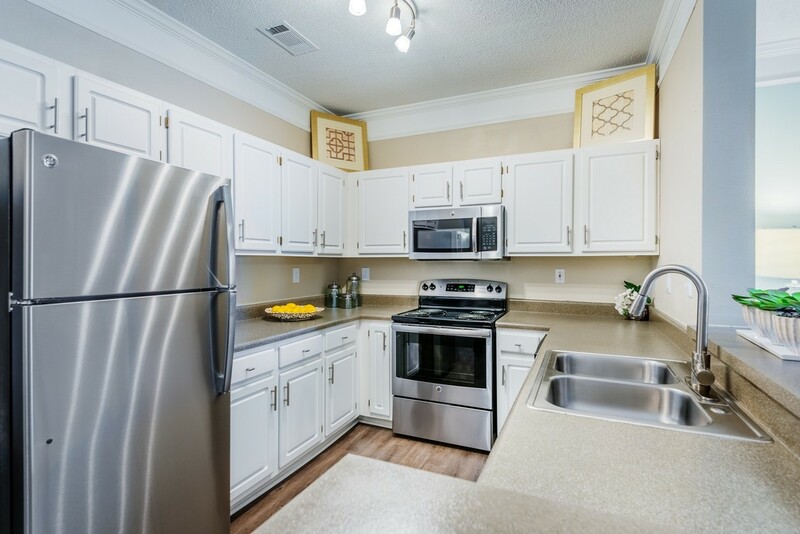 The apartments feature fully equipped kitchens with a breakfast bar, crown molding, private balconies/patios, vaulted ceilings, washer/ dryer connections, and an exterior storage room; additionally some units have roman bathtubs and detached garages. 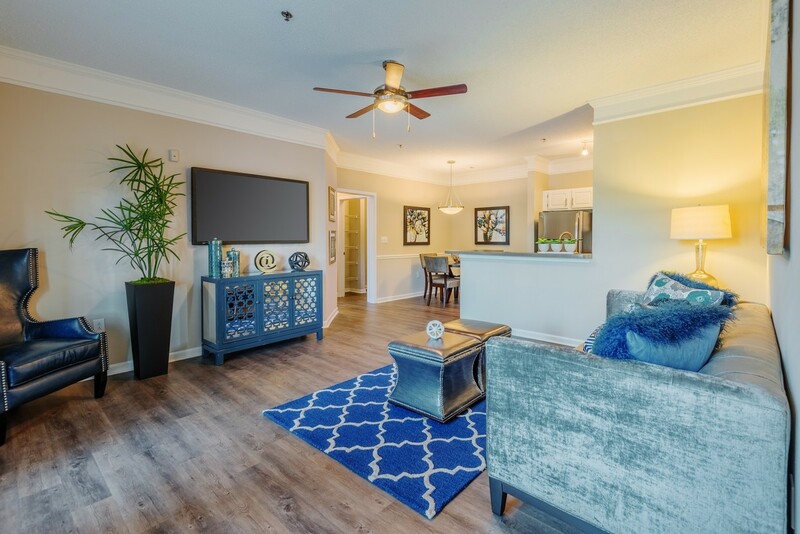 The community offers lavish amenities including two resort-style swimming pools, a spa, lighted tennis court, two fitness centers, a playground, volleyball court, business center and valet dry cleaning. 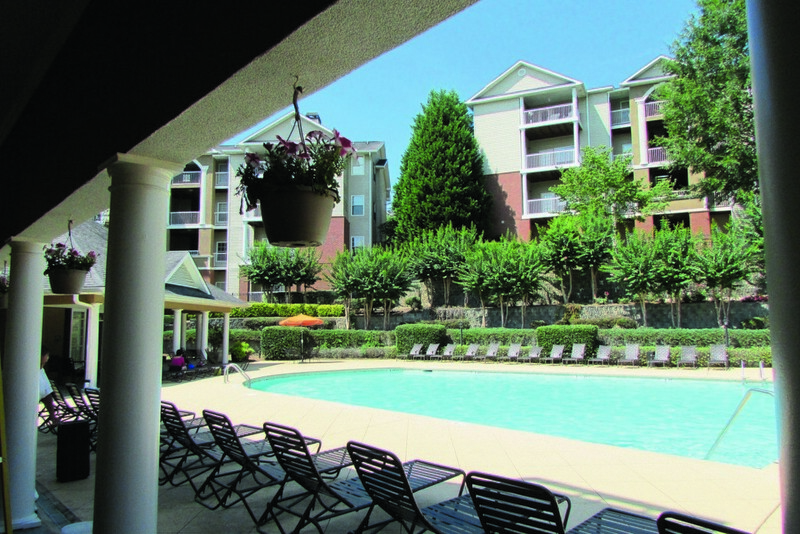 Preston Hills is well located just 35 miles from downtown Atlanta.